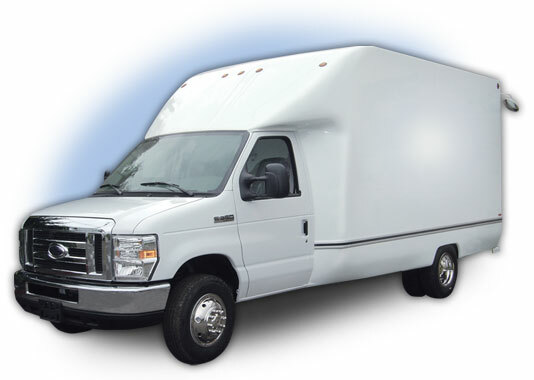 Save money in fuel costs with the Aerocell van body. Designed with 3D CAD software, the Aerocell continues and enhances the lines of the Ford or GM cutaway van, creating a sleek look that allows smooth, quiet air flow. The result is substantial fuel savings… up to 20% better than conventional truck bodies have been reported by customers. That can mean thousands of dollars saved over the life of your truck! And all Unicell bodies are backed by a five year limited warranty.